They are made out of 3/16'' Aluminum. the measurements for the measurer are 5 and 5 1/4 and 6''. 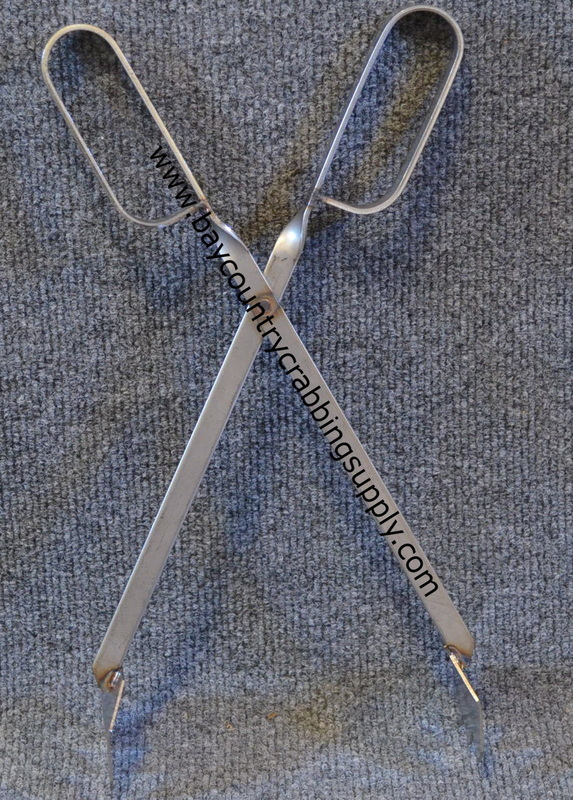 High Quality Stainless Steel Crab Tongs. They are made in Maryland. 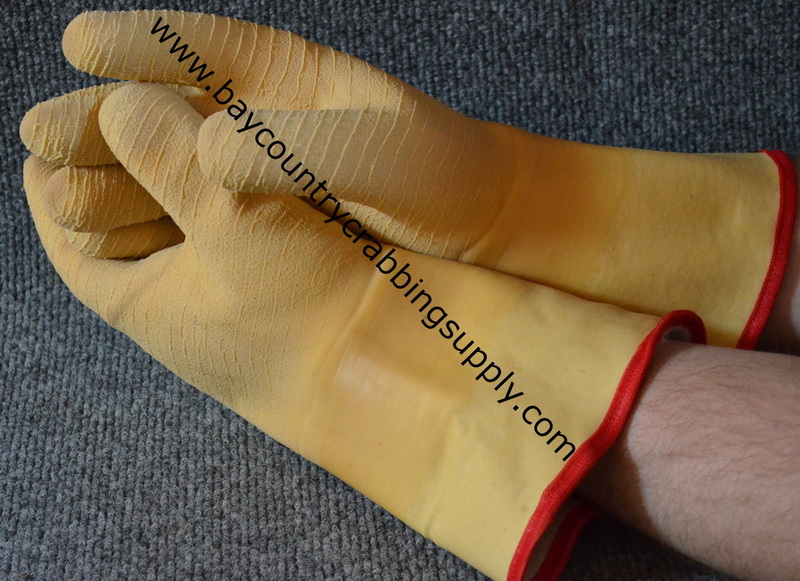 These gloves are heavily insulated and textured to protect your hands from the harshest bites and pinches from crabs. 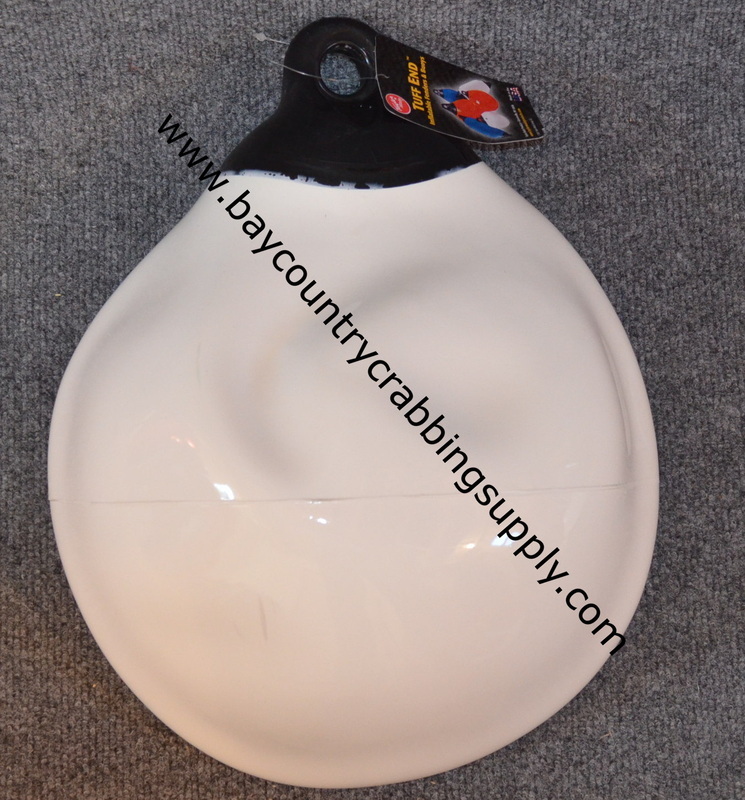 construction to meet the punishing demands of the commercial marine industry. Tuff End fender ends are made from injection molded vinyl tested to 2000 psi tensile strength, the strongest in the industry! GREAT FOR TROTLINERS BECAUSE YOU CAN SEE THESE BUOYS FROM OVER 2,500 FT AWAY. Just as a friendly reminder that MD DNR Requires you to put your name/boat #/ or phone number on each buoy. put your name/boat #/ or phone number on each buoy. These plastic baskets have some flexibility. 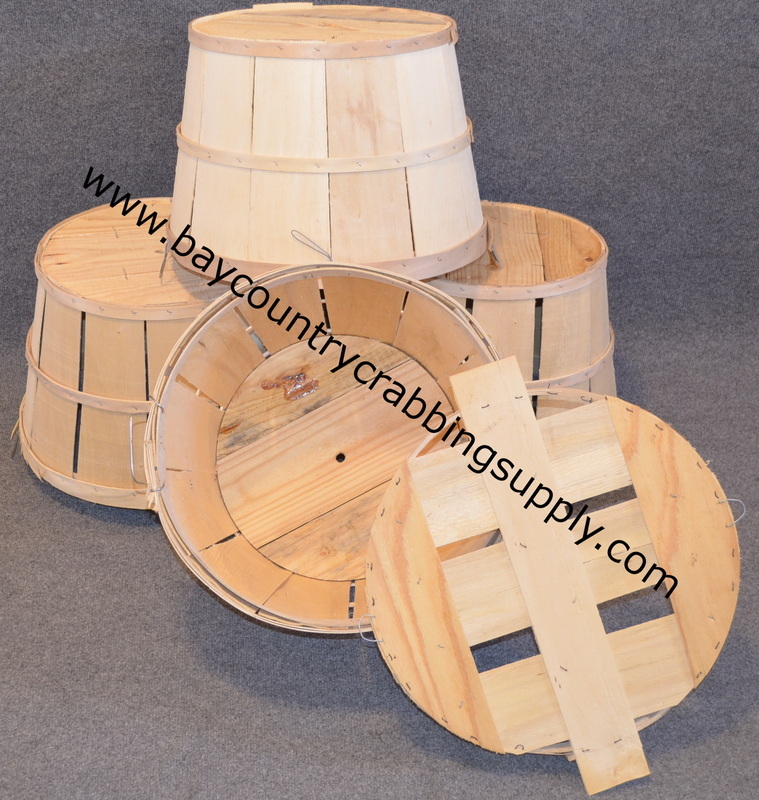 They will last longer than normal bushel baskets. 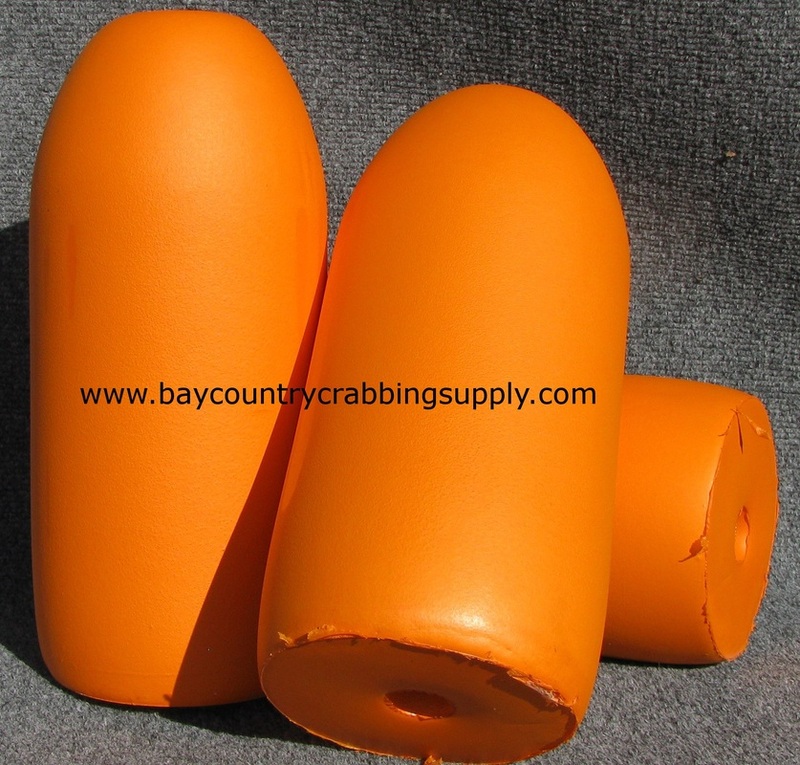 Our crab nets are built to last, made here in Maryland. 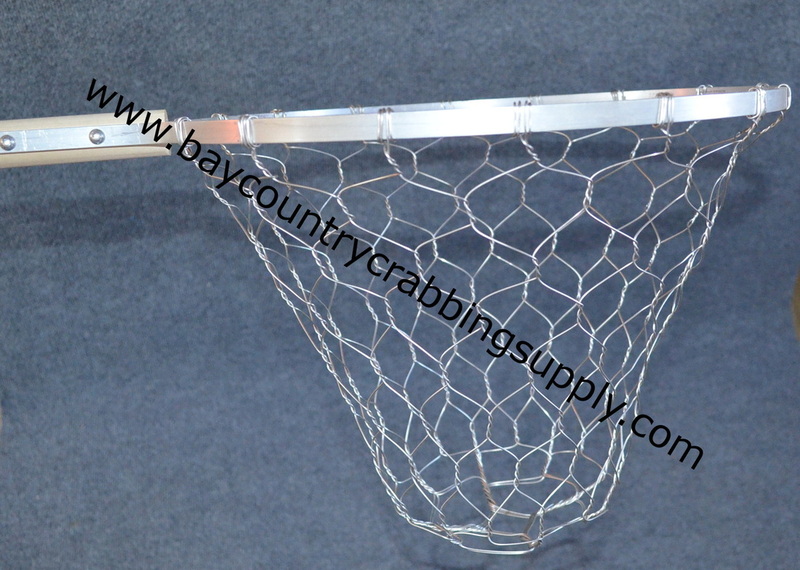 These nets will take years of abuse and bring you many great seasons of crabbing to come. 15in wide X 13in deep with a flat bottom. 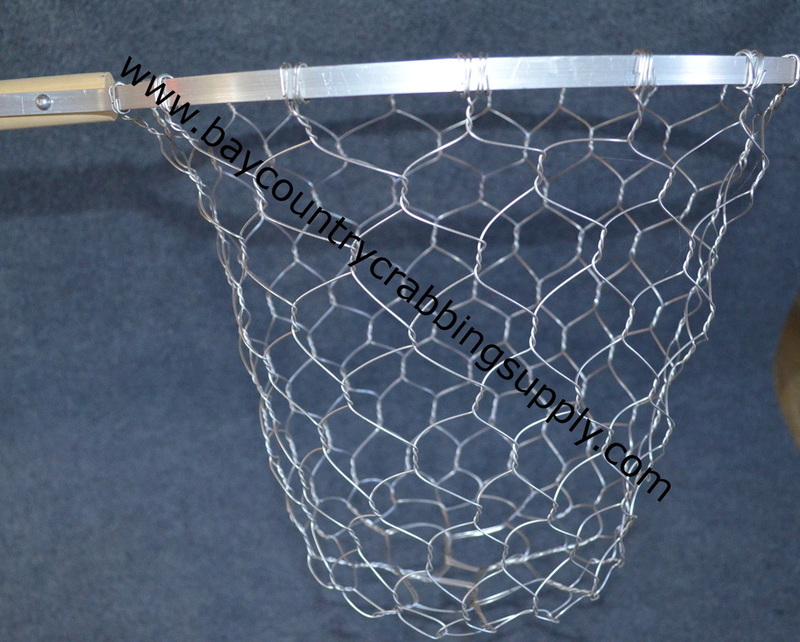 All of our nets are handmade using 3.16L stainless wire for the net. The frame is 1/2 in aluminum flat stock. The sturdy wood pole is 6 feet that can be cut for your needs. The nets are through bolted to the wood for extra durability. 15 in wide X 11 in deep with a coned bottom. 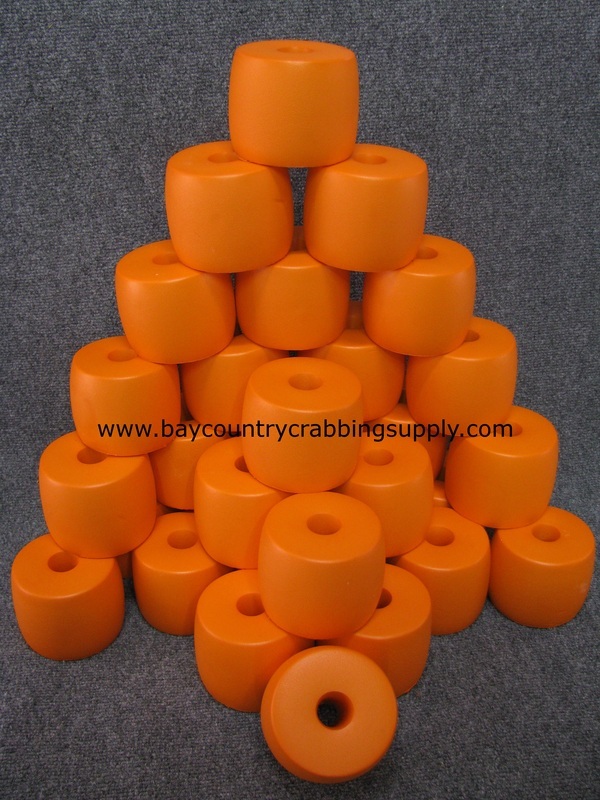 Now you can pick crabs like the pros.